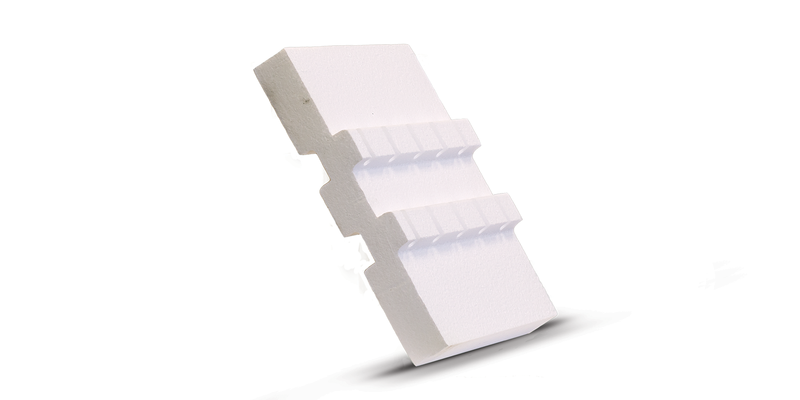 Like all Newfoundland Styro EPS products, TrueWall is certified to meet industry quality standards. 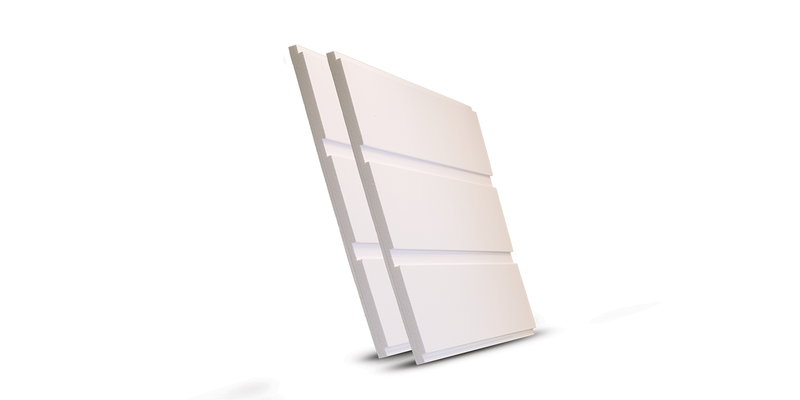 It is highly resistant to condensation and mildew, incapable of sagging or slumping once installed and environmentally friendly. 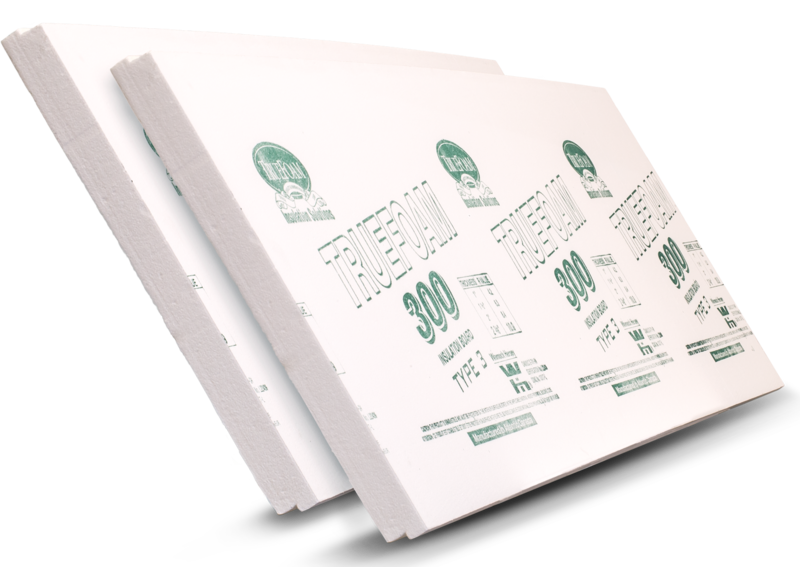 TrueWall is part of an integrated system of Newfoundland Styro insulation products designed for cost effectiveness, durability and versatility. Newfoundland Styro insulation products can substantially reduce heating costs while protecting the integrity and long-term comfort of your home.